Way back in 1995, the biggest band in the world, U2, teamed up with their trusted producer Brian Eno to create an experimental collaborative album under the moniker Passengers. It was the middle of a highly exploratory period for them and loudly signified the end of their ’80s fascination with rock and roll’s earnest heart. Coldplay, similarly, have been the biggest band in the world. Like U2 before them, they’ve taken pains to keep growing and reinventing themselves, also recruiting Brian Eno to remake their sound (and image) and then essentially becoming a full-on EDM act with 2015’s A Head Full of Dreams. And now, they might’ve even renamed themselves, too, as “Los Unidades” — according to a new release with Pharrell. As Pitchfork points out, Chris Martin and co. are due to headline the Mandela 100 Global Citizen festival in South Africa next month alongside Pharrell, Jay-Z, and Beyoncé. This new release, called “E-Lo,” features Pharrell and Jozzy, and it’s taken from the festival’s upcoming accompanying EP. 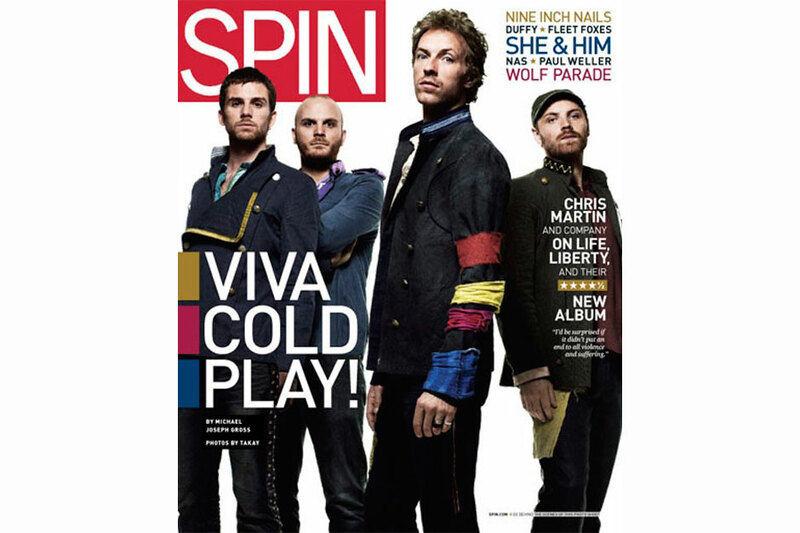 Back in 2014, about a year before A Head Full of Dreams was even released, Martin likened that album to the conclusion of the Harry Potter series, suggesting that it could be a final chapter in the Coldplay saga. But knowing their penchant for shape-shifting and evolving, “E-Lo” and the Los Unidades name might be indicative that we’re entering yet another Coldplay era — one marked by even more experimentation. 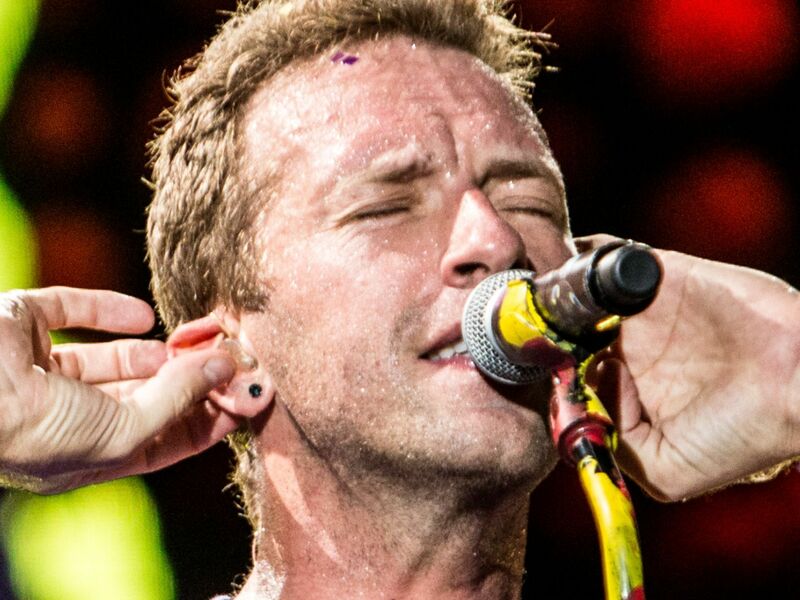 Listen to “E-Lo” above, and then watch the band’s recent documentary, also called A Head Full of Dreams, and decide for yourself if this is indeed the end of Coldplay as we know it and the beginning of Los Unidades.